Cluster 4: Can you make the next billion-dollar antibiotic? Translating thoughts into actions without acting physically has always been an idea of which dreams and science fiction stories are made of. Recent developments in brain-computer interfaces (BCI), however, have opened the door to making these dreams come true by helping patients who cannot move be able to interact with their world using their brainwaves. The goal of this cluster is to introduce BCIs to students and the underlying engineering and neuroscience principles. Through lectures and hands-on laboratories, students will learn important neuroscience concepts and analyze biophysiological signals to control devices with BCIs. 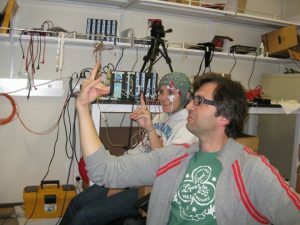 In the laboratory, students will work in groups to learn the techniques physicians and biomedical engineers use to record brain data. They will then learn how to analyze this information and characterize the underlying physiological behaviors for a BCI system. 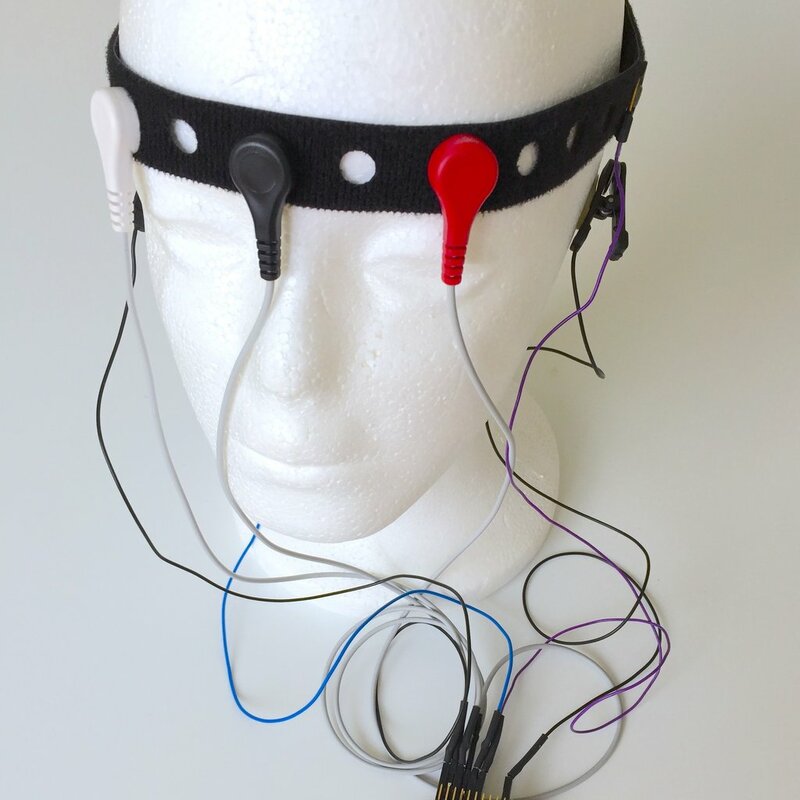 A group project will allow students to explore different aspects of the BCI algorithm design and brainwave recording technique to improve the accuracy of their system. 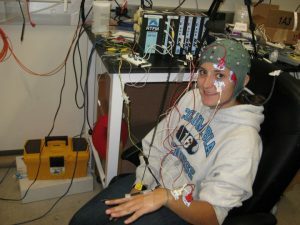 They will also learn how to interface a brain recording system with a BCI algorithm to play a video game using their brainwaves. This cluster is designed for students who want to learn more about medicine, neuroscience, and biomedical engineering, and how these concepts can be used to help patients interact with their physical world.